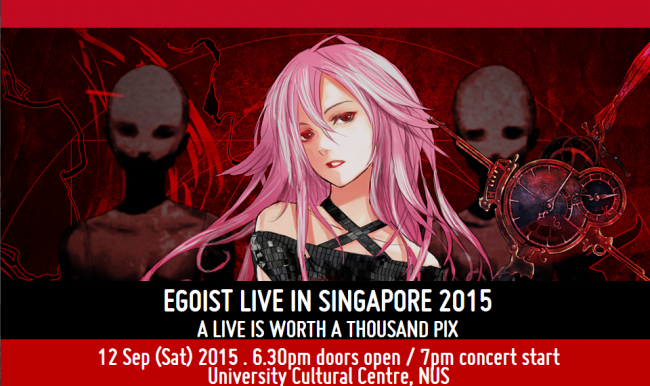 EGOIST is returning back to Singapore after 2 years since their last performance in Anime Festival Asia 2013. Capturing the audience like a storm with her majestic performance and incorporating with latest cutting-edge technology, “3.5D the Live” which protracts onscreen an animated character (Yuzuriha Inori) of her onstage while she’s hidden behind the screens. Chelly’s identity has been a mystery since her debut as she has never publicly revealed herself. Instead she performs behind a customized veil while a projection of Yuzuriha Inori from the anime series Guilty Crown acts as the face of the band. This is her first ever solo concert performance in Singapore. 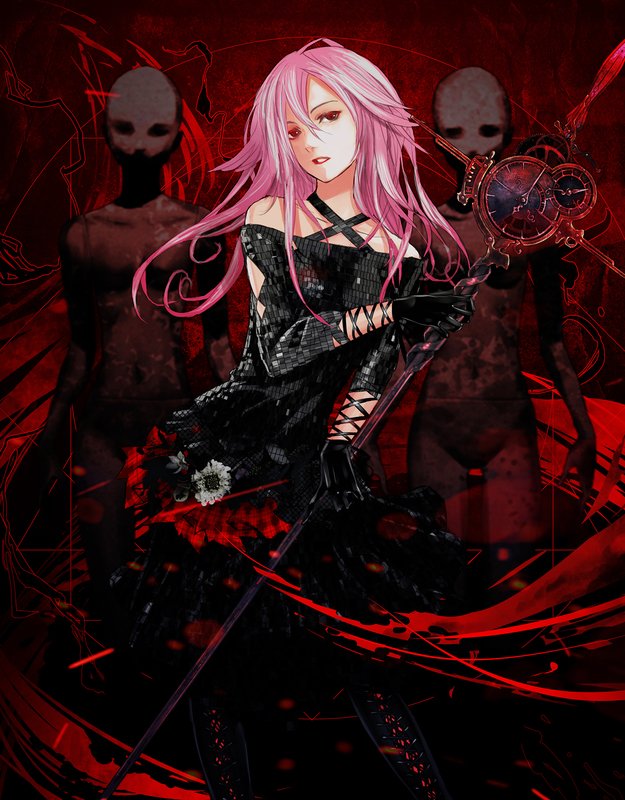 EGOIST is a fictional band consisting of song producer Ryo of Supercell and vocalist Chelly. Formed to produce theme music for the anime television series Guilty Crown. In 2011, a massive vocalist audition was held by Supercell and out from over 2,000 candidates, 17-year-old female singer Chelly emerged from the audition chosen by Ryo to to sing under the persona of the band’s vocalist Inori Yuzuriha. Following on that year in November, they made their debut with the release of their first single “Departures ~Anata ni Okuru Ai no Uta~”, which was used as Guilty Crown‍‍ ’​‍s first ending theme. And their second single “The Everlasting Guilty Crown” released on March 2012, was used as Guilty Crown‍‍ ’​‍s second opening theme. 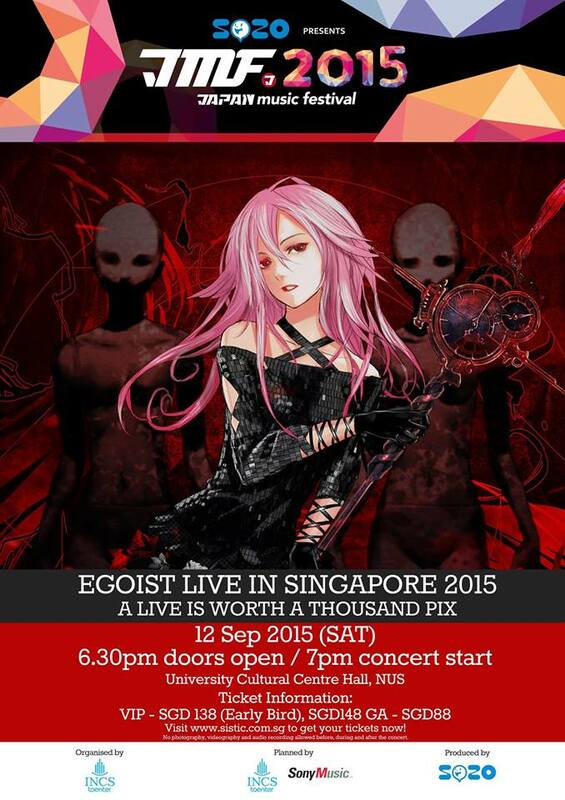 With the success of their singles EGOIST debuted their album Extra terrestrial Biological Entities on September 2012. In December of the same year, they performed the theme song in a tie-up with TV anime “PSYCHO-PASS, a collaboration that has continued for both seasons. Taking the form of anime, their unprecedented development has become the subject of discussion. 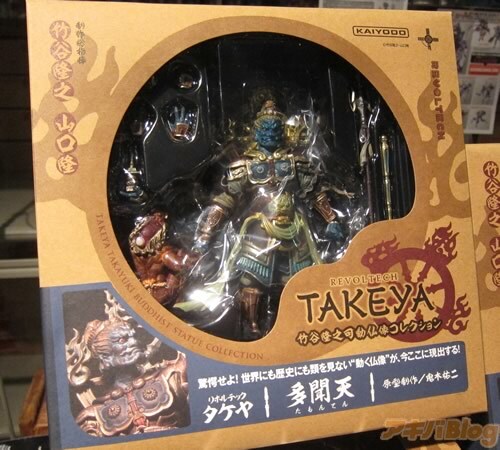 “Extra terrestrial Biological Entities” has received attention not just in Japan, but across Asia as well, beginning in China. It has charted at number 1 on Amazon China’s combined music charts since its release for 3 weeks, achieving Gold certification. What would you be expecting? A unique one of a kind a concert performance that employs with the use of a full suite of motion capturing technologies. Which allows Chelly to sing and dance freely, while at the same time controlling every movement of Yuzuriha Inori’s as it is portrayed on screen. In a collaboration of music, showmanship and the latest in performance technology. PreviousA Mecha Battle for the Ages! 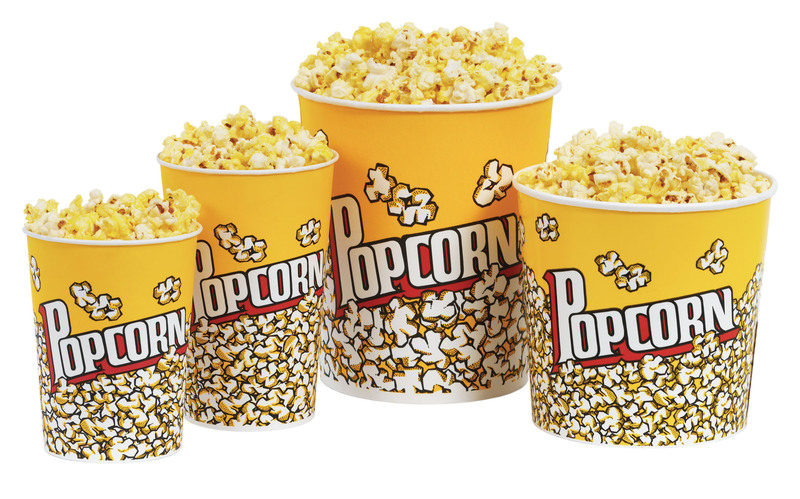 NextCospa’s releases new RPG themed goods for preorder! AFA X Press Conference Live!